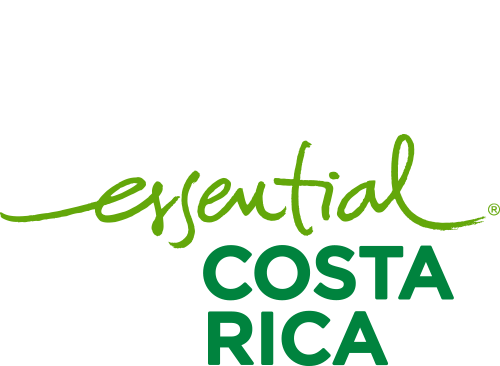 Plant Cycle – CATSA – Central Azucarera Tempisque S.A.
It’s the planting cycle after the crops with a development period of 12 months, a space in which different management activities are scheduled. The first fertilization corresponds to the addition of a formula high in phosphorus during the operation of the furrow. Before the sprouting of the seed and after the first irrigation, weed control is programmed. 45 days after sowing, mechanical weed control, a task that also improves the conformation of the strain. According to the nutritional characteristics of the soil, a second fertilization is carried out with only Nitrogen or a complete formula with Nitrogen, Phosphorus, Potassium and Sulfur. 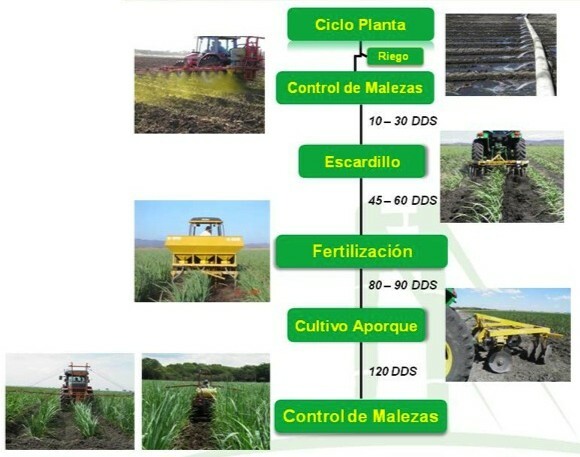 For the superficial drainage a crop is scheduled and finally, before the closing of the plantation, a second control of weeds is necessary. * Depending on the development, weed species, aporque quality, the application or not of a herbicide or the most economical selection of this is made due to having passed t the Critical Competition Period.